Our small but fine house was built in the 30s and run as a hotel garni. The first building plans show the house in 1936. 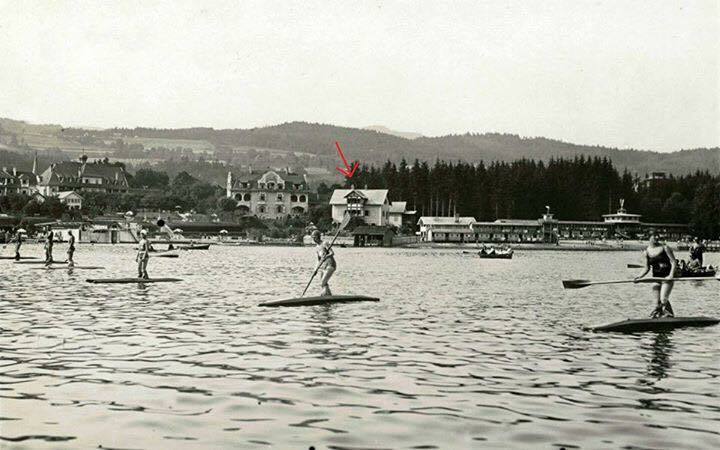 In those years the hotel was already the first time expanded and lovingly managed until 2005. The guests were already looked after with heart and soul of the hostess. 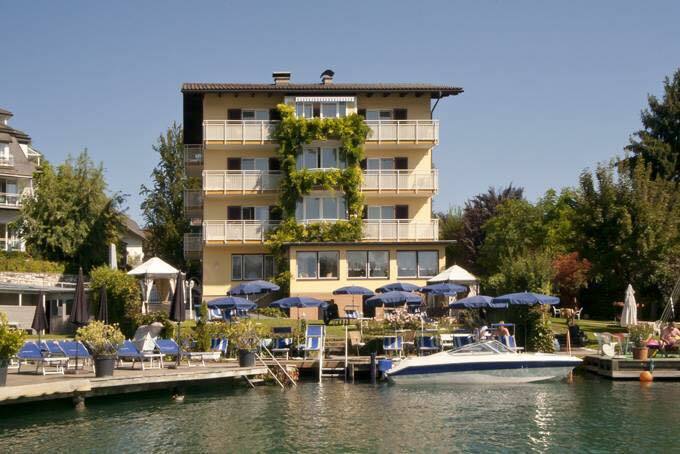 In 2005 the Hotel Wörthersee was taken over by Mr. Warmuth Hartwig, and already offered 16 double rooms spread over 3 floors at that time. In the fall of 2015, after a long road to building permits and after agreement of our neighbors and the community, the starting signal for a complete renovation could be given. The 4th floor of the house was built, the area in the basement as a breakfast room expanded and the rooms completely renovated. From the former 16 rooms emerged 9 apartments, which now consist of 5 rooms, There are 8 suites and 1 penthouse. All units can be booked separately They can accommodate 1 to 6 people each. 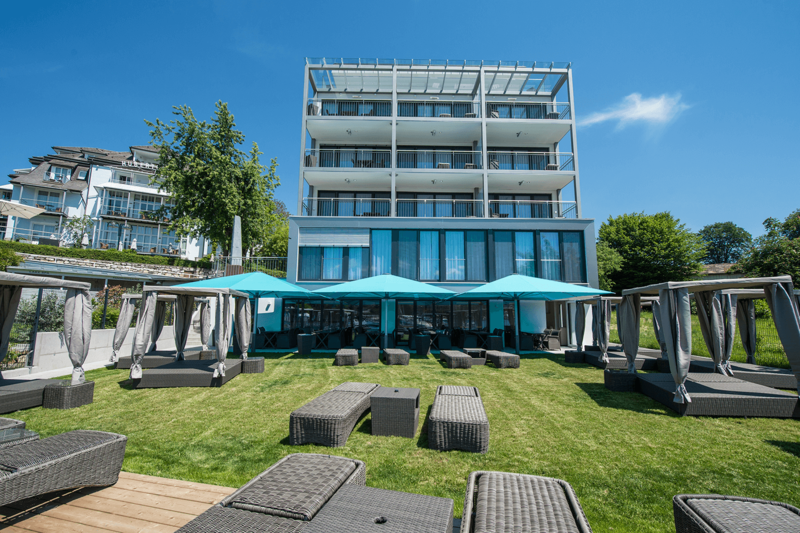 In May 2017 we were allowed to rename our new old hotel into “Boutiquehotel Wörthersee” with 4 stars and finally reopen after completion of the renovation. Heart and soul of the house are still present and the facilities of rooms and suites offer all contemporary comforts, with great attention to detail. 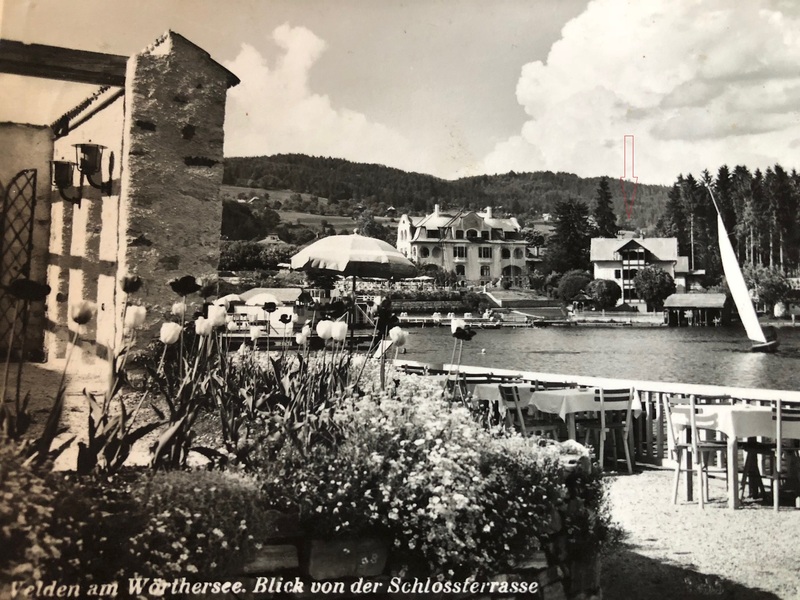 A house – a soul! Welcome Home.